If you have a Colorado State driver’s license or ID card issued by the Department of Revenue, you may register to vote online at GoVoteColorado.com. The Elections Department prepares, administers, conducts and tallies in a correct, uniform and impartial manner, Federal, State and County elections. 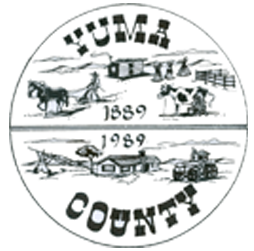 The department also provides election services and assistance to Cities, Towns, School Districts and Special Districts of Yuma County. The Department is the registry and disseminating center for candidate campaign financing, voting information and voter registration. You may also refer to the State Election Information. 18 years of age or older on the date of the next election. Resided in this state and the precinct in which the person intends to register 22 days immediately prior to the election at which the person intends to vote. Are not serving a sentence of confinement, detention or parole for a felony conviction.